We are engineers, IT, and electronics professionals, working together to improve engineering asset management systems and processes. We develop bespoke software and hardware to collect, analyse and disseminate data. In-house manufacturing facilities enable us to conduct rapid prototyping of new technological solutions. Here's a video our freinds at Amcom made about us after we won an Innovator of the Year award. Craig Strudwicke Joins the CASWA team. CASWA wins "Cisco/Amcom ICT Innovator of the year" award. 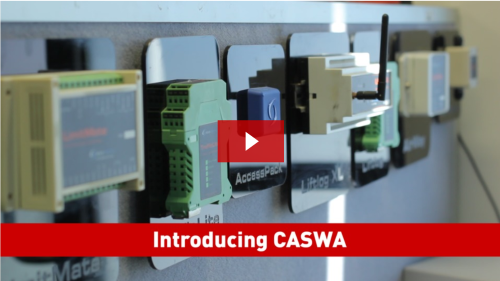 CASWA launches new web presence.